The order comes on the heels of leaks to the New York Times and Washington Post that the Obama administration had an “informant” make several approaches to three Trump campaign officials, included one that involved an offer of cash and another an offer to “advise” the campaign. Trump tweeted: “I hereby demand, and will do so officially tomorrow, that the Department of Justice look into whether or not the FBI/DOJ infiltrated or surveilled the Trump Campaign for Political Purposes — and if any such demands or requests were made by people within the Obama Administration!” the president tweeted. 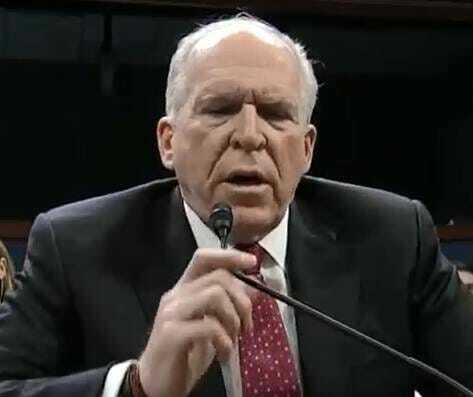 It appears "John Brennan" he is getting a real nervous, So is Obama.